Attracting highly-talented researchers is certainly one of the great strengths of the Nantes IHU CESTI, in particular through the « Attractiveness » research bid developed in partnership with the Pays de la Loire region. The latest successful applicant is Dr Jérémie Poschmann who joined the Urology and Nephrology Transplantation Institute (IUTN) on 15 April 2017. 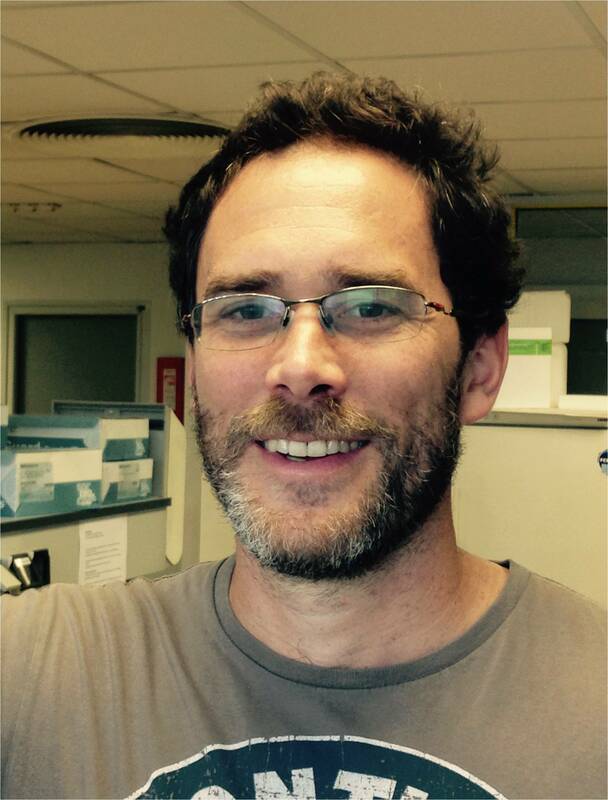 In 2010, Jérémie Poschmann, Doctor of Microbiology at the Montreal University, joined Dr S Prabhakar’ s team at the « Genome Institute of Singapore ». There, he developed a very innovative area of expertise in epigenetics, a new science that helps us understand the regulation of gene expression patterns depending on their environment. Building on this expertise, he moved to the University of Exceter in Britain where he coordinated the sequencing facility and developed the next generation sequencing. He was attracted by the dynamism of CESTI and ITUN and applied to join Professor Régis Josien’s team, as part of Nantes’ scientific community. With over 5,500 transplants, ITUN is a leading centre in France and Europe, and hosts the only Inserm research centre dedicated to transplantation (CRTI-UMR1064). With his expertise, Dr Poschmann is to launch a completely new programme on epigenetics in transplantation. In addition, in the dynamics of the NExT I-Site in the health area, he will add to the booming field of epigenetics that is producing new avenues of research for cancer, metabolic and cardiovascular diseases, reproduction and transplantation.